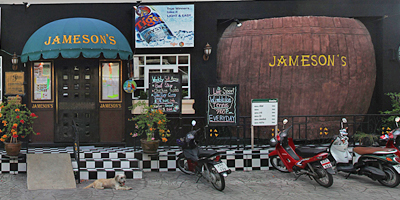 If you are looking for a good night out in Pattaya, Thailand look no further than Jameson’s The Irish Pub, Bar & Restaurant. 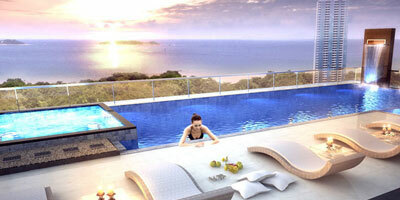 It is undeniably a great place to hang out for locals, expats and Thais. The visitor and holiday maker on their quest to find the cameraderie and friendship often missed in a new and foreign town and country, will find a warm welcome here. 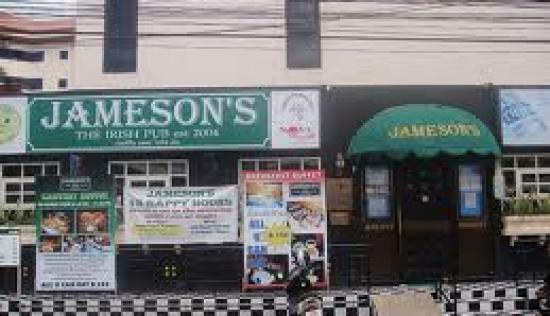 Jameson’s the Irish Pub – Bar & Restaurant is the place to visit when you are looking for a great time, want to follow the latest sporting events or simply want to relax and read a book or the recent local newspaper. 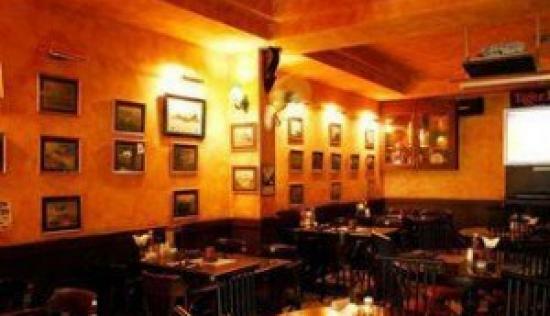 The many different pub sections provide for any entertainment preference; may this be the library with its comfortable Chesterfields to sink into and de-stress from a hectic day or the sports ‘arena’ with its Big Screen TVs and sturdy tables to pound on should your favorite team miss a shot. 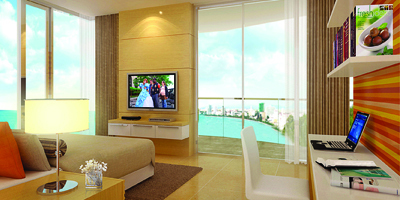 We have two professional pool tables to show off your mathematical accuracy while handling the long stick. 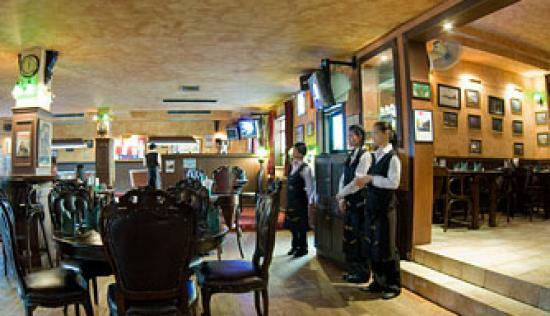 The long bar is ideal to get your favorite drink including Guinness right from the draught, or maybe the dining area is for you to cherish the mouth watering, now famous Jameson’s food. The encore to your night out should be to visit the NOVA table, landlord Kim Fletcher’s oval office, to chat and gossip about local happenings. Jameson’s the Irish Pub has a regular Weekly Special Set Menu where you can choose from 1, 2 or 3 courses or of course choose one of the fantastic meals from the Full Menu which changes monthly. Every week on Sunday, a Special Set Menu is provided for those looking for a traditional Sunday roast. It is needless to say that there are numerous events going on throughout the year, so please check out our Weekly Diary for the goings on around the bar. 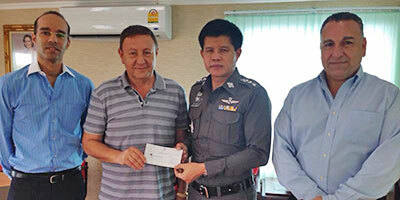 And remember, if you are looking for a good night out in Pattaya, you just found it.